This is one of the coolest non “knife” tools to come out in 2011. The Vox Access tool does all the other prying, opening, pulling tasks that you should NEVER actually use your knife for. 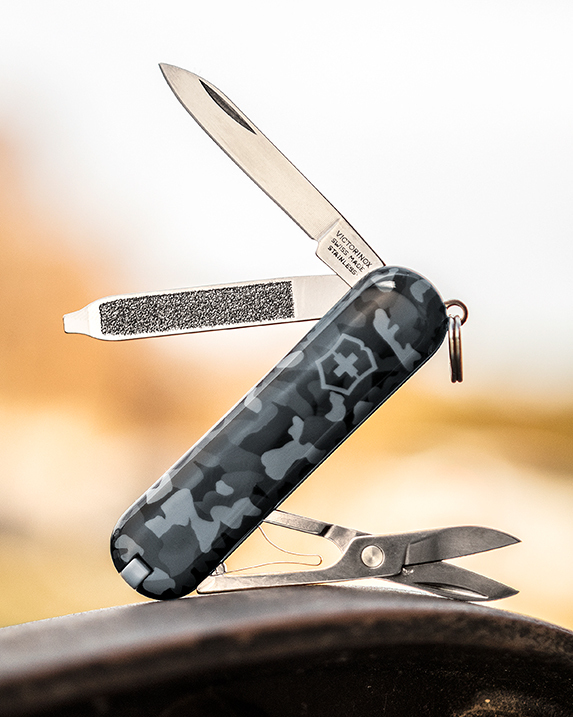 Maybe Boker should have called it the un-knife? Regardless of what it is called, it is a great tool to have clipped onto your keys or your bag. It will make itself useful a million times over—and keep you from breaking your knife! Another in the great, Razel series.